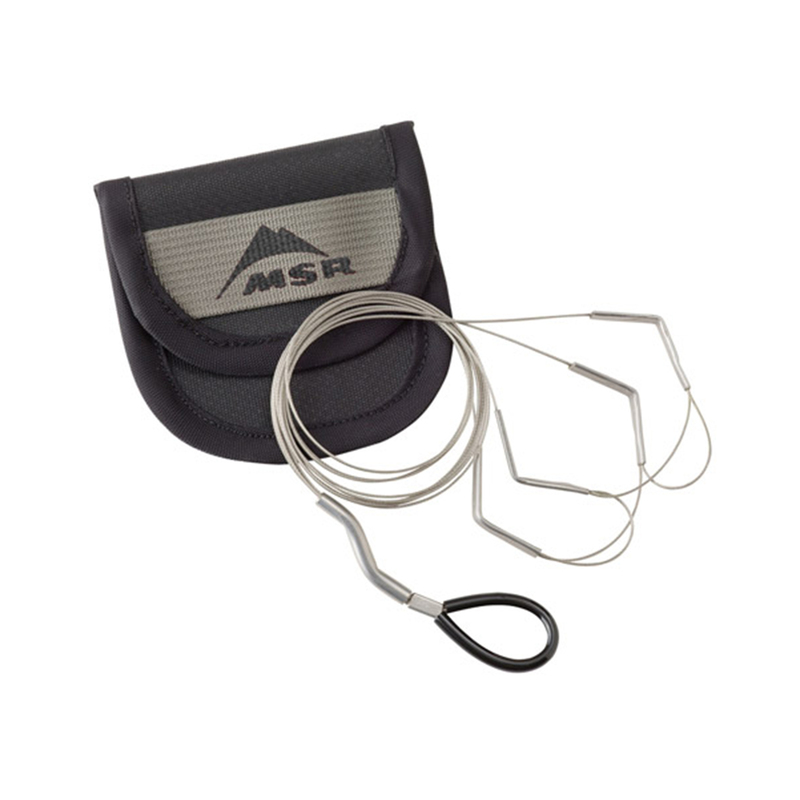 The MSR Reactor Hanging Kit allows you to cook in the air in areas with unstable ground or in tents. 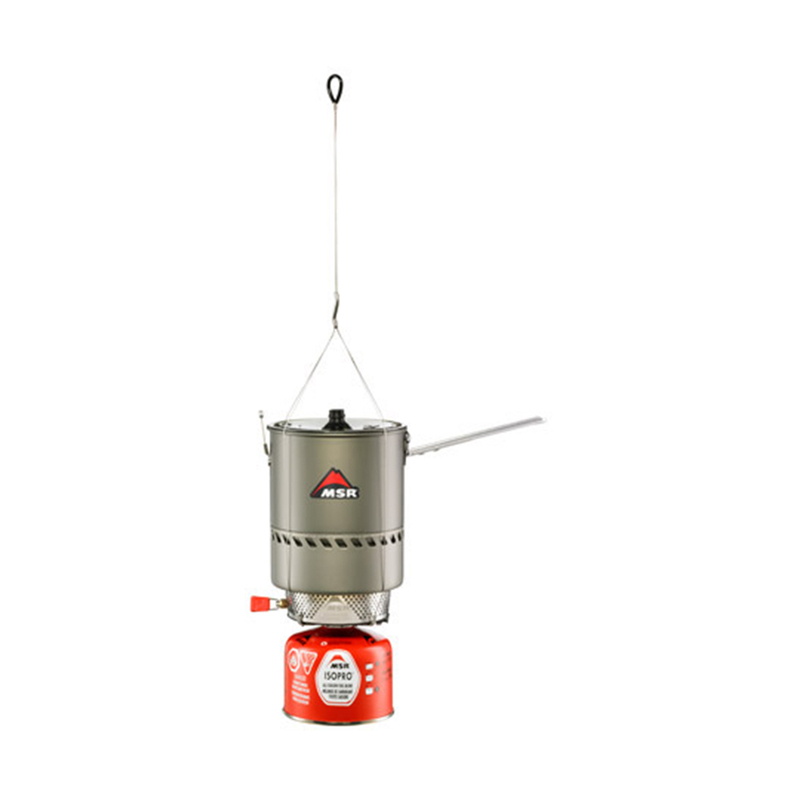 The cables are lightweight and durable, and all you have to do is slide your stove through the sliding tensioner to attach it to the hanger. Compatible with all Reactor cookware sizes.